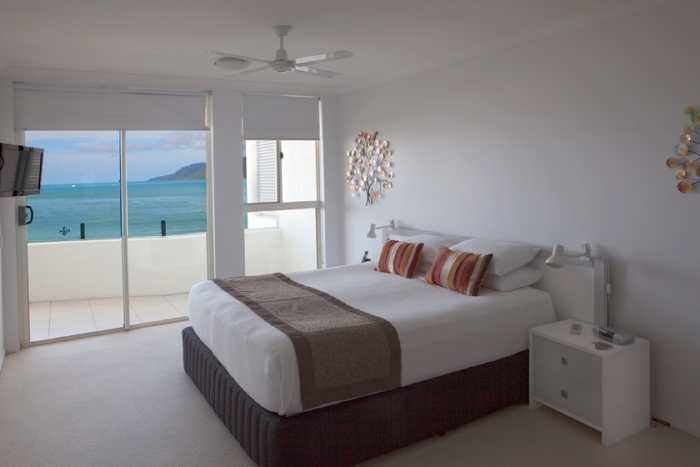 Some discerning holidaymakers want exclusive and rare Cairns holiday accommodation that simply re-writes the rules for luxury. 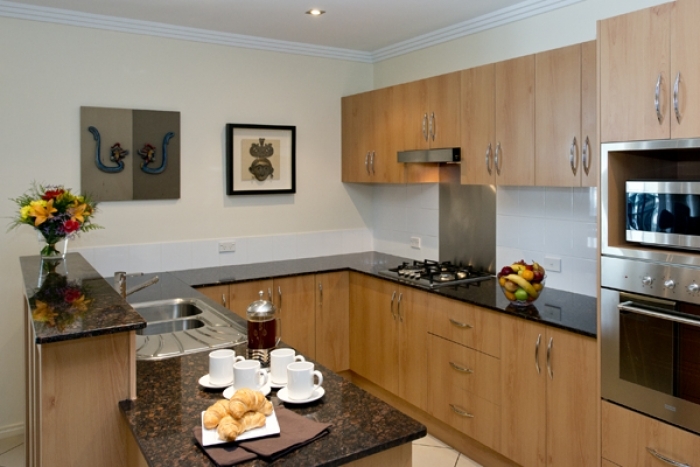 We understand that and FNQ Apartments can provide it. 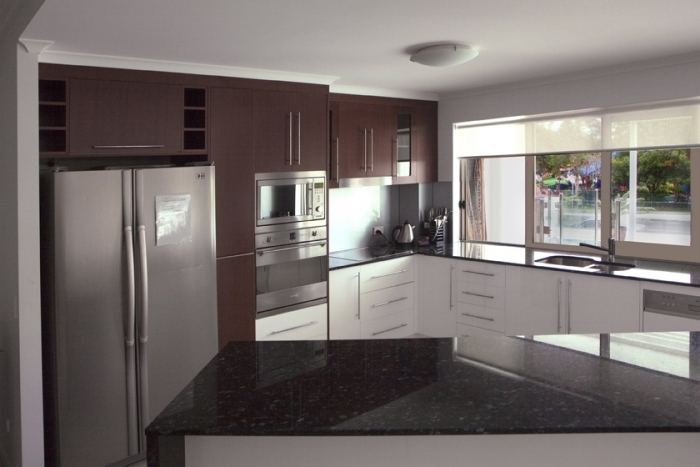 Just let us know what your requirements are and we will meet them. 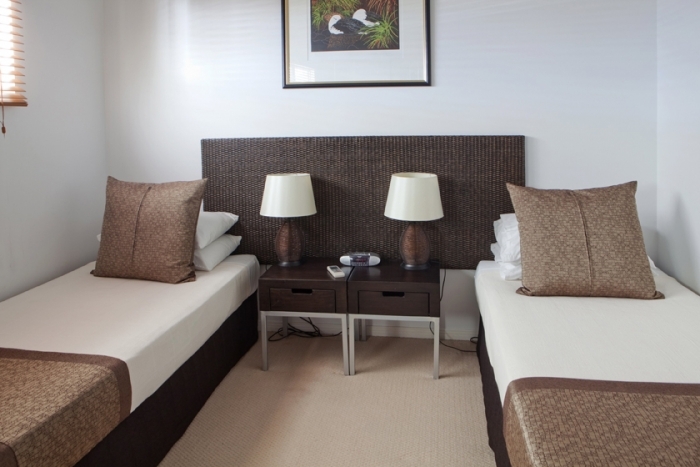 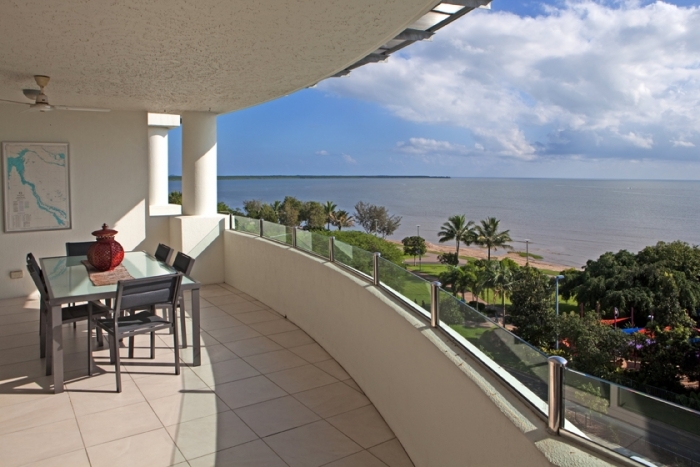 Below are some of our top-class apartments starting at over $300 per night. 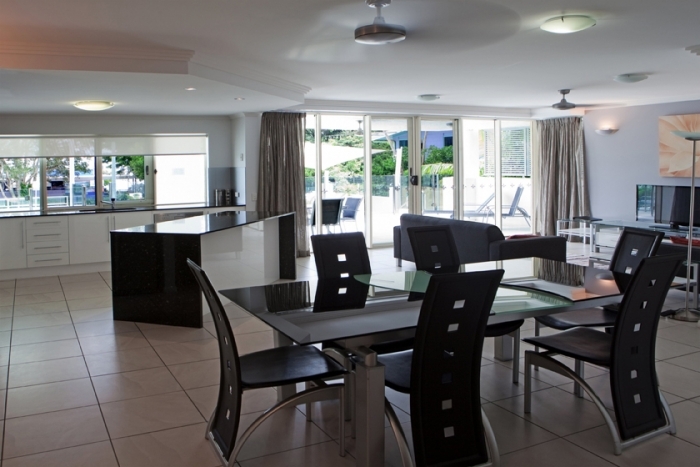 Do you want to gamble with your choice of holiday accommodation? 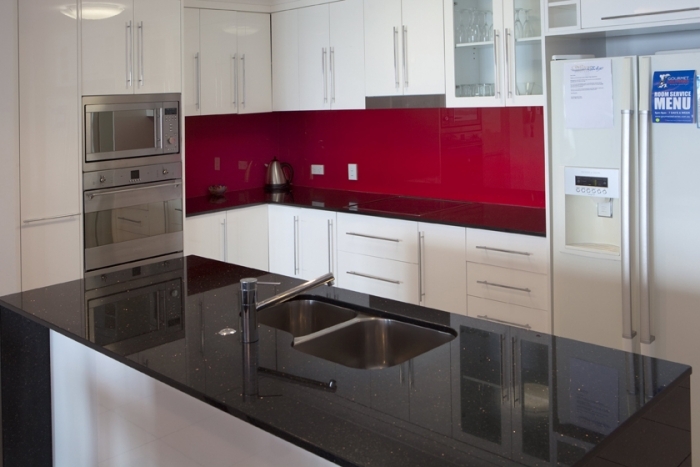 Few people do and the vast majority prefer recommendations based upon solid experience and personal knowledge. 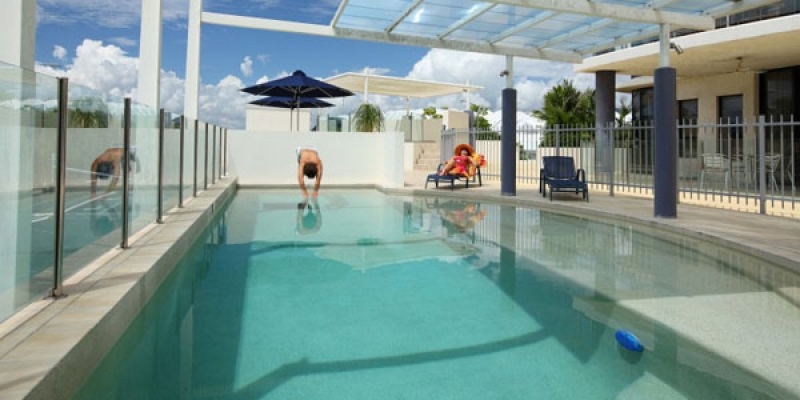 That's where we at FNQ Apartments can't be beaten. 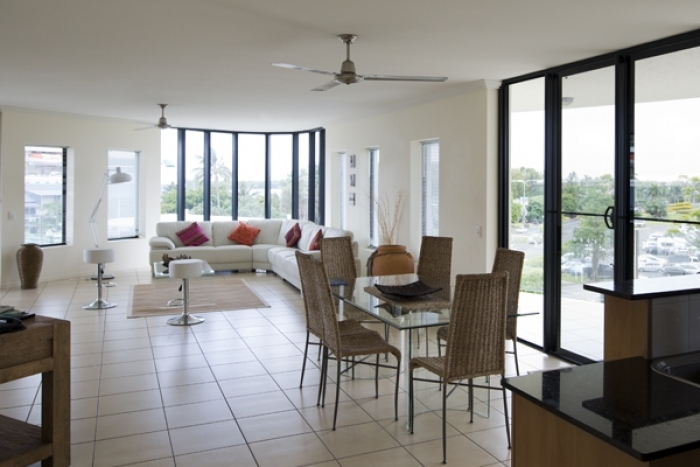 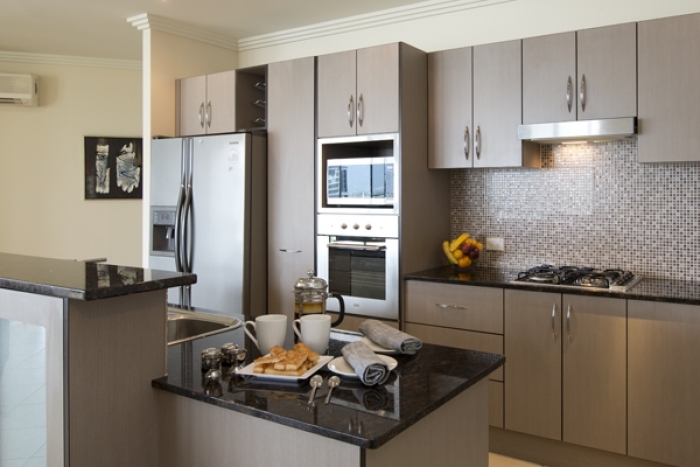 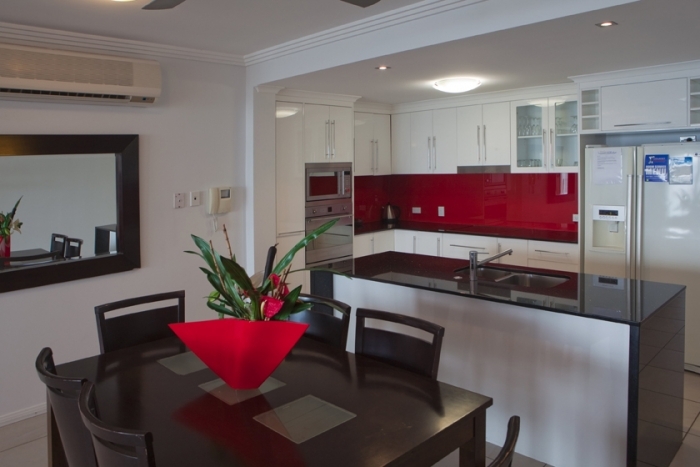 Being based in Cairns and having spent many years helping holidaymakers find the most exclusive apartments around, means we just know it all. 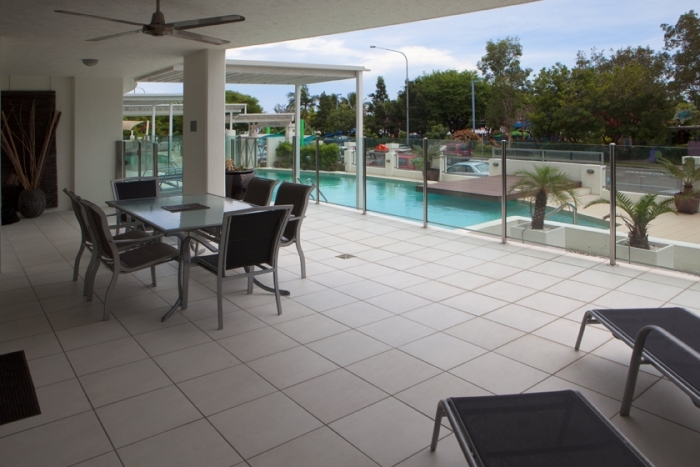 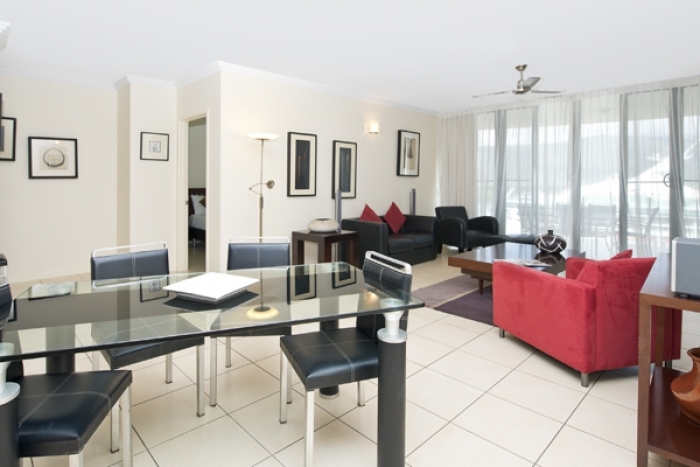 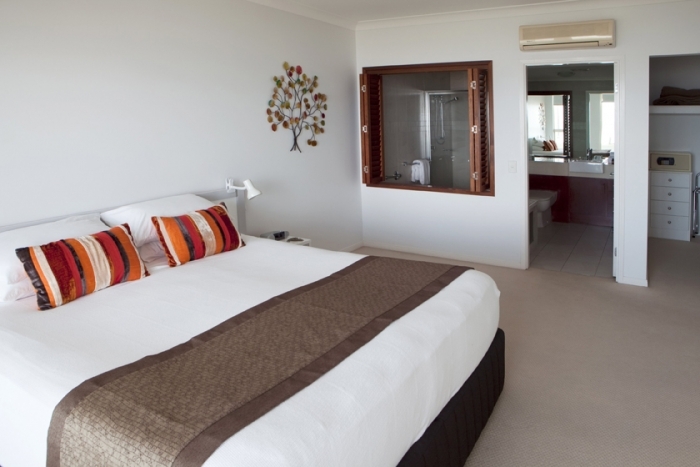 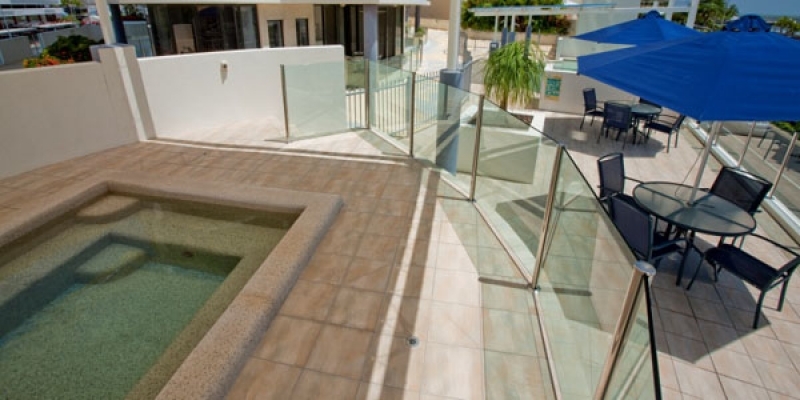 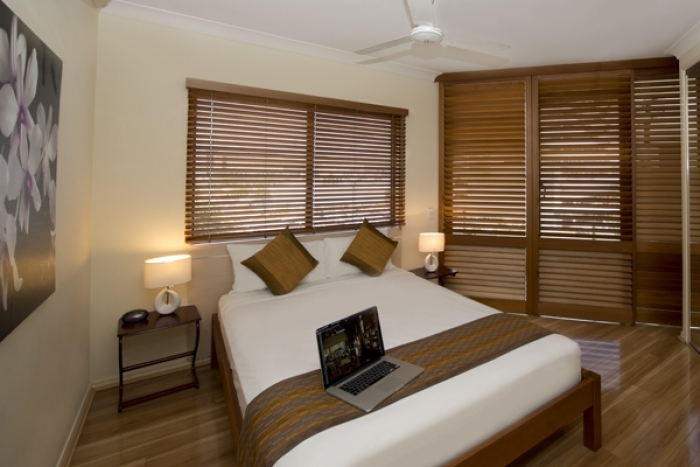 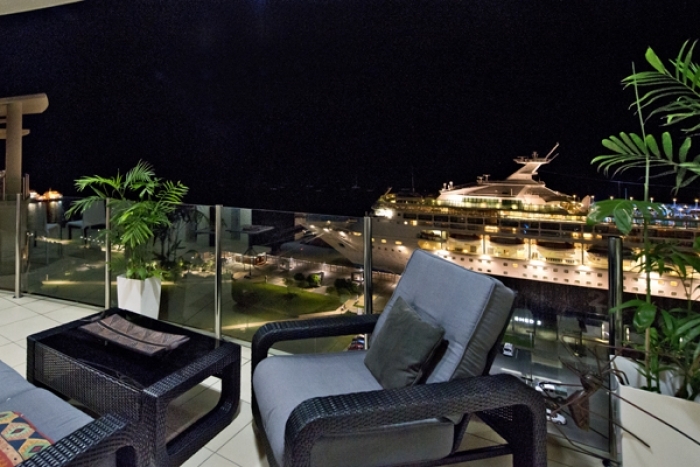 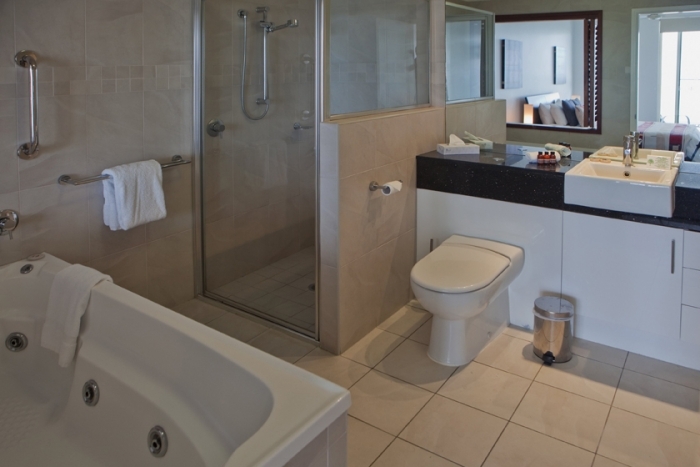 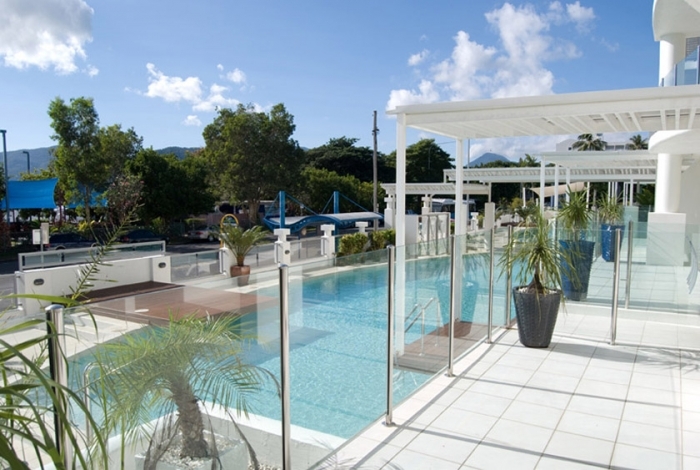 If you want the ultimate Cairns holiday accommodation experience, call us at FNQ.